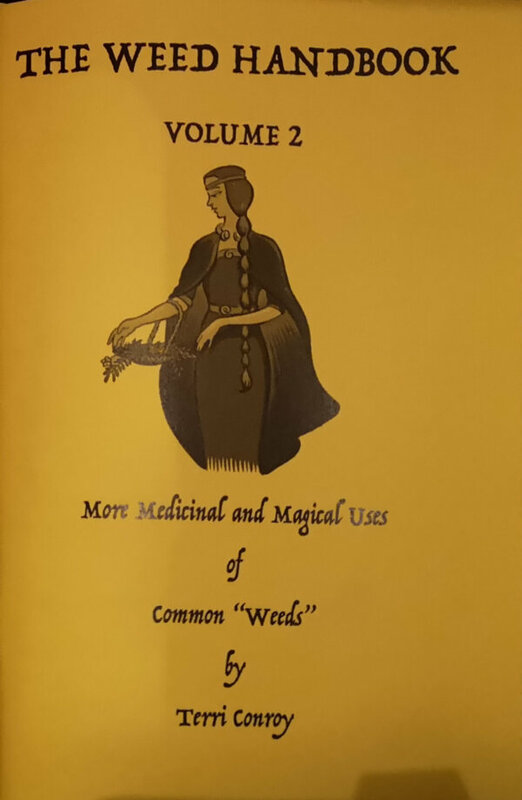 The Weed Handbook Volume 2 introduces you to another nine herbs and includes three other chapters on how to use them and get to know them. 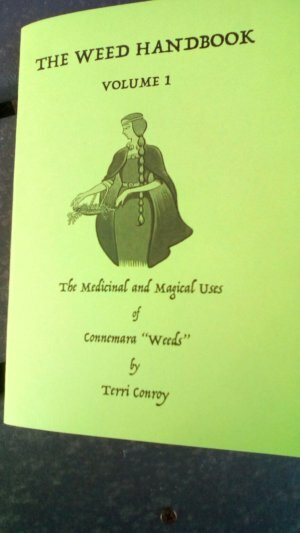 The second Weed Handbook – Volume 2 – is a 54 page book which examines nine herbs, all of which can be found in Ireland, England, northern Europe and across the U.S. Each herb is described and illustrated. 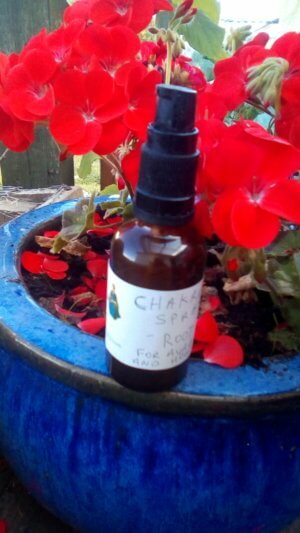 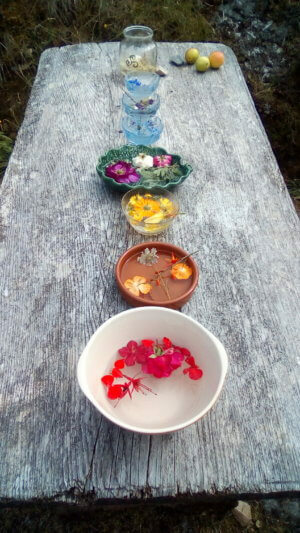 This book also contains three extra chapters – How to make medicine, the magical uses of the herbs and a chapter on communicating more deeply with plant spirits. This book is a companion to Volume 1 but can be purchased separately.